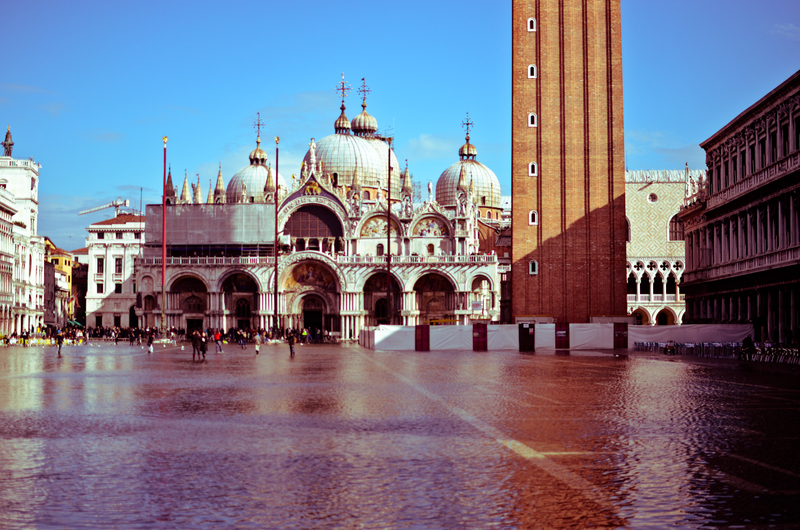 No trip to Venice is complete without paying a visit to the city’s largest church, St. Mark’s Basilica. 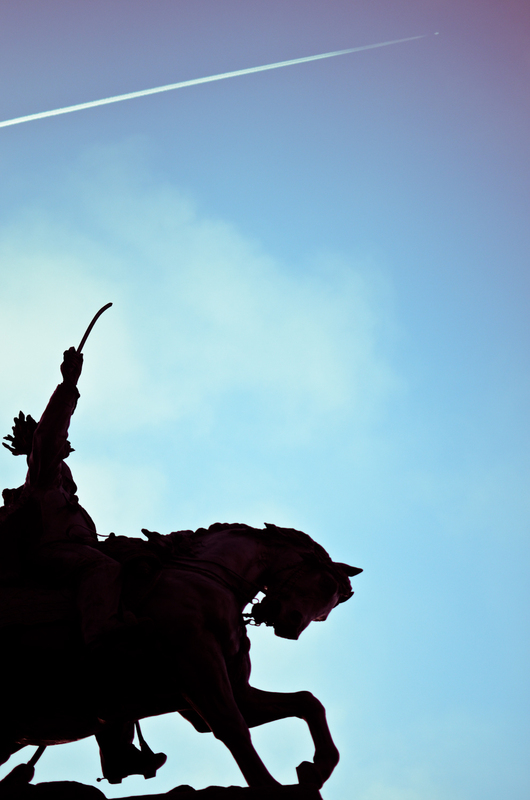 Over the centuries, the monumental structure has become a symbol of the city’s proud history. Its enormous scale and polished details required the labor of thousands of men over a period spanning hundreds of years. Succeeding generations built upon the work of their predecessors to make the Basilica ever more impressive. As a result, the architecture and artworks found in and around it feature a combination of classic Venetian, Romanesque, and Byzantine influences, reflecting the prevailing trends at different periods. 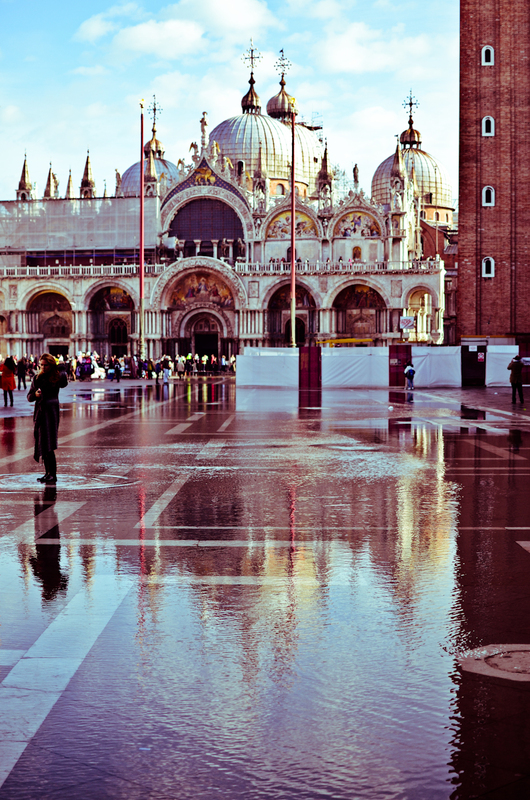 Thus, it can be said that the Basilica of San Marco is a testament to the changing cultural landscape frozen in stone. The front of the church is hailed as a work of genius combining an astonishing array of structural and decorative pieces that feature scenes taken from biblical teachings. In one interesting relief, an aged man is seen with his hand in his mouth. It is believed to be modeled after the architect himself, punished after boasting that he can design a church that could surpass St. Mark’s Basilica in beauty and grandeur. Venice is a beautiful city by anyone’s standards, with palazzos and churches resembling illustrations cut from a book of fairy tales, the city is such an enigma wrapped in a mystery that to have someone who knows the way around can open it up like no guidebook or, heaven help me, map. I have never in my life seen so many people gazing in complete incomprehension at maps, even turning them upside down doesn’t help. 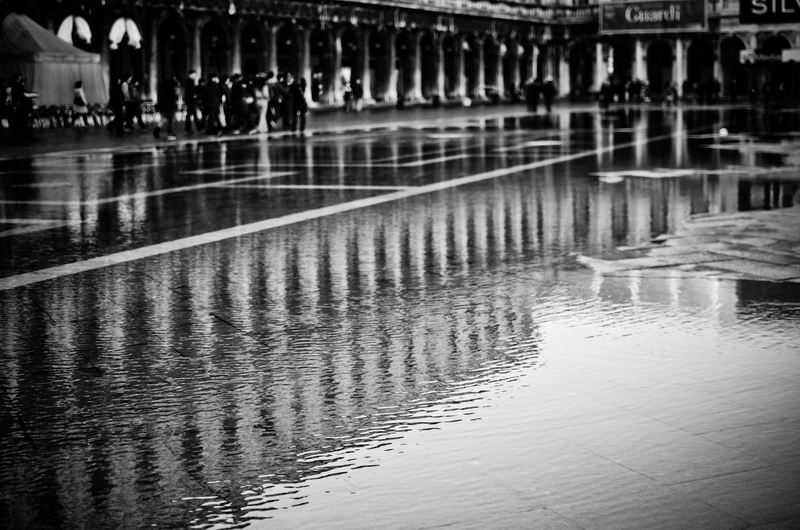 Venice resists easy navigation it’s part of its beauty and charm. To get immersed in the city, one has to get lost in its labyrinthine streets. 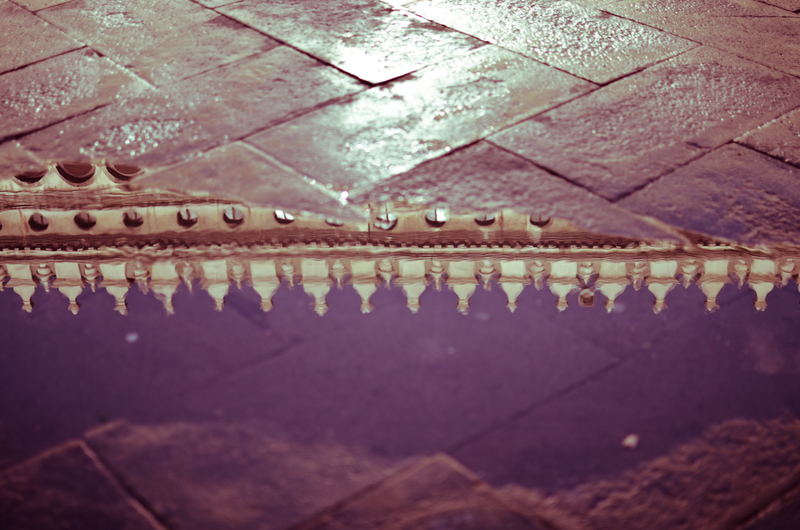 This Valentine’s Day we traveled 3 hours from Roma to Venice via train. 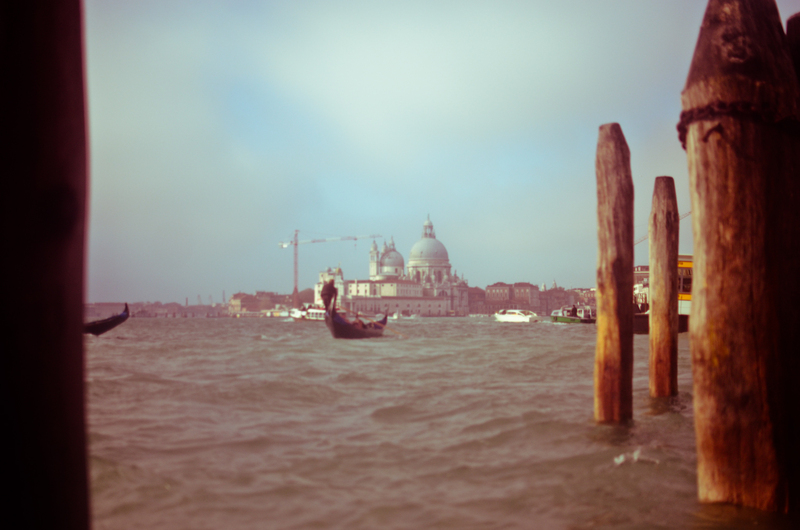 I have been to Venice before and it has never failed to amaze me in so many ways. The food, the architecture, the tiny alleyways and the arts. We stayed at a hostel in Campo Santa Margherita, a block where most locals live and fairly nearby everywhere, the Venice Backpackers House, a very basic hostel and you can get a private room for 20EUR per person. It was chilly when we arrived. The rooms doesn’t have heaters but there are lots of thick blankets provided. Since we arrived early, we decided to explore around the nearby areas. Just when you get out from the block where the hostel is, it’s time to get lost. Carnivale masks, robot looking doorbells, and woodcarved goods are typical sights when you roam around the tiny streets. 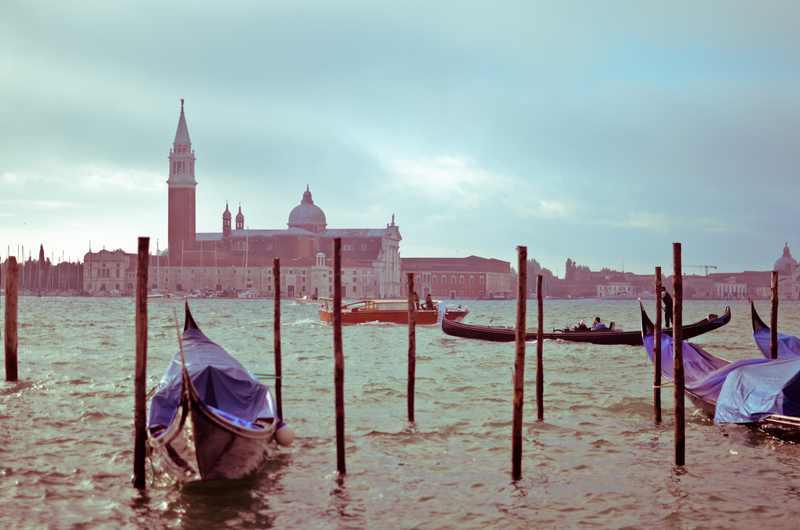 Many famous people in history were born in Venice including the playwright and famous lover Giacomo Casanova, the explorer Marco Polo, and composer Antonio Vivaldi. 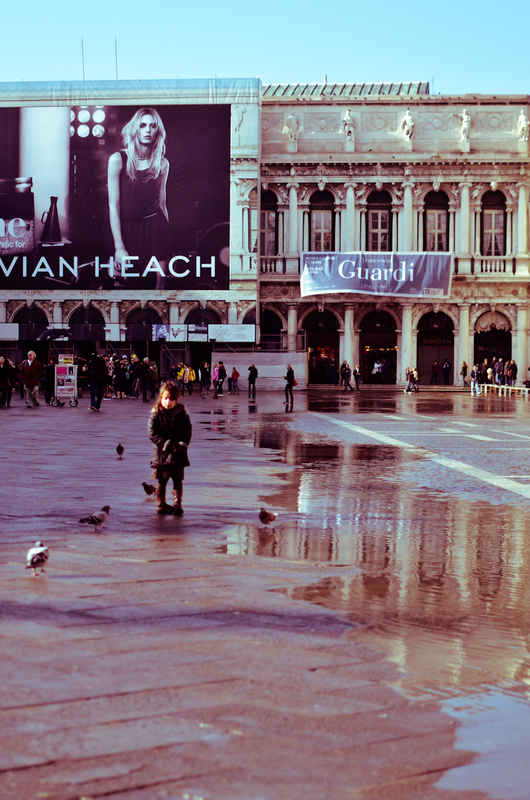 Venice can be compared to a one big adventure. Once you are caught in the winding and seemingly endless streets and bridges of confusion, you would have no other choice but to keep on walking— which is actually a good thing! 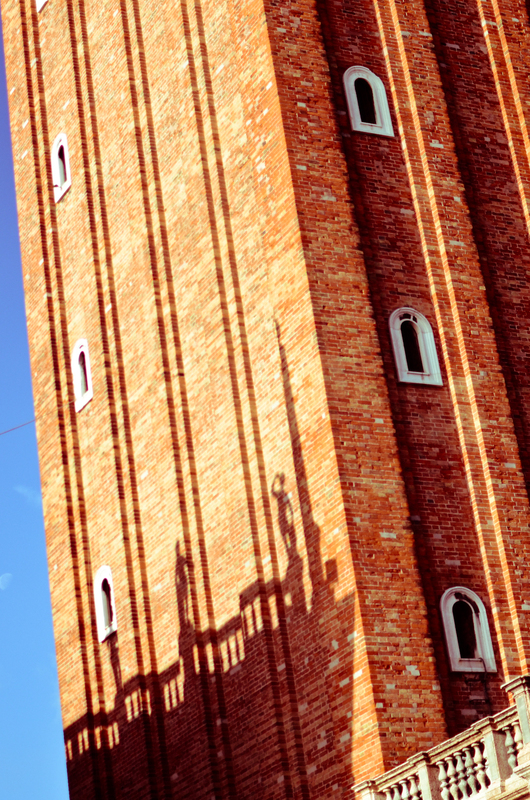 There’s no better way to explore Venice than getting lost and be surprised in what it has to offer at your every turn. 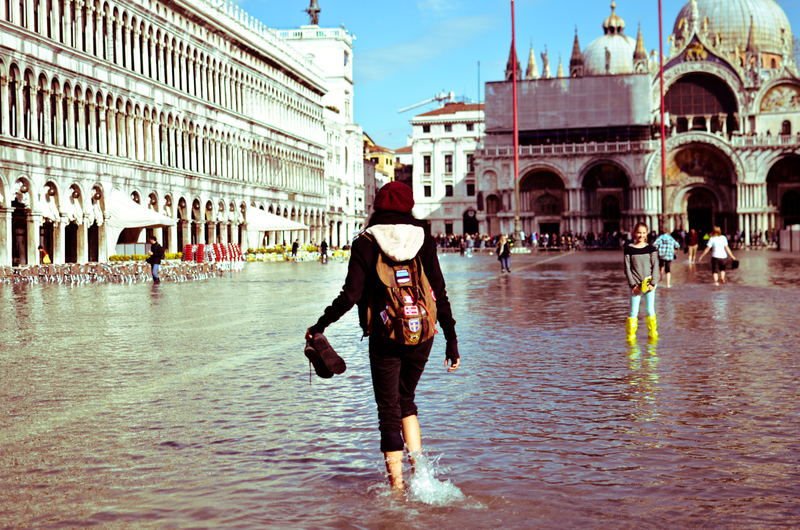 Breaking away from the sea of tourists flocking at the city center in Piazza San Marco and heading for the narrowest alleyways is the greatest way to discover Venice! Don’t forget to bring a good map though. Bicycles and scooters are not allowed in Venice, however anyone who owns a bike can leave it nearby the train station. 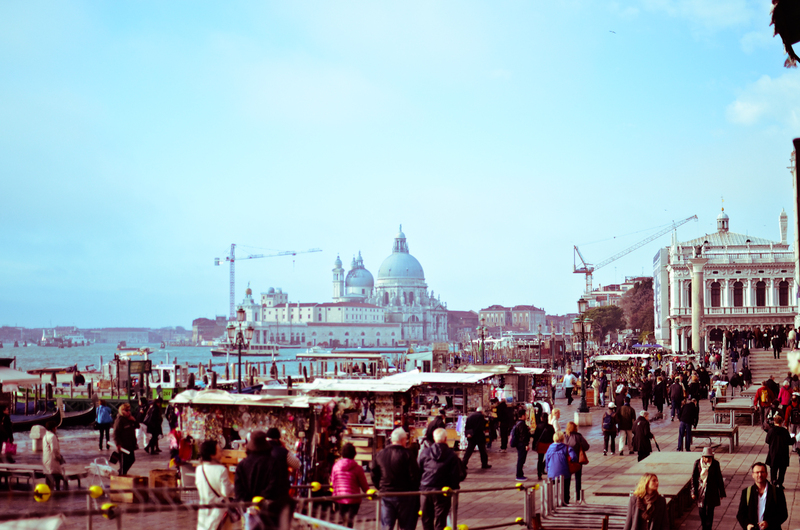 Venice sits on an archipelago, which is basically a group of small islands. The city has 118 islands altogether. The city was not actually built on the islets. Instead, its structures are supported by a series of wooden platforms. These platforms are secured by additional structures placed in the sea. Why did the Venetians do this? The lands themselves were not strong enough to support a regular building. 400 foot bridges and 170 boat canals connect the city to make it easily accessible to the local populace. The Rialto Bridge: One of the city bridges that have been around since ancient times. The Pescaria (Fish section) and Erbaria (Vegetable and Fruit section) make up the whole of Rialto Market. This is the place to go if you want to see the local lifestyle or buy a newly-caught fish from the Adriatic Sea, garden-fresh vegetables, and colorful flowers in Venice. 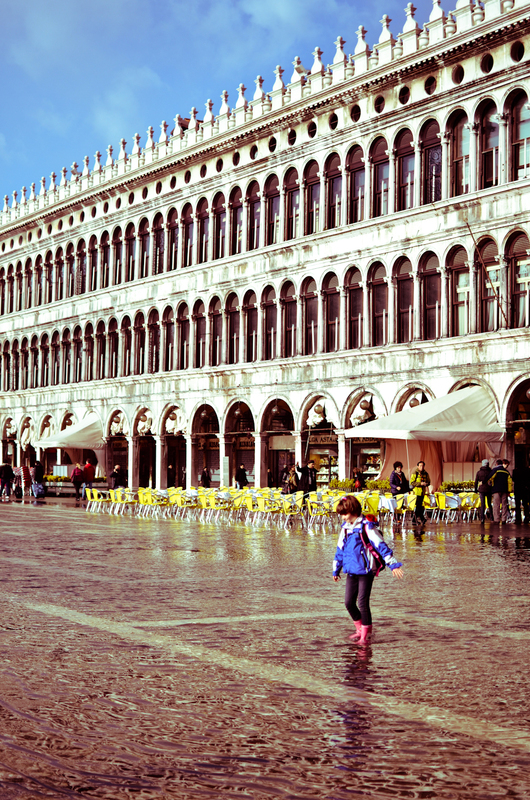 It is best to walk around Rialto Market early in the morning, when the crowds are thin. 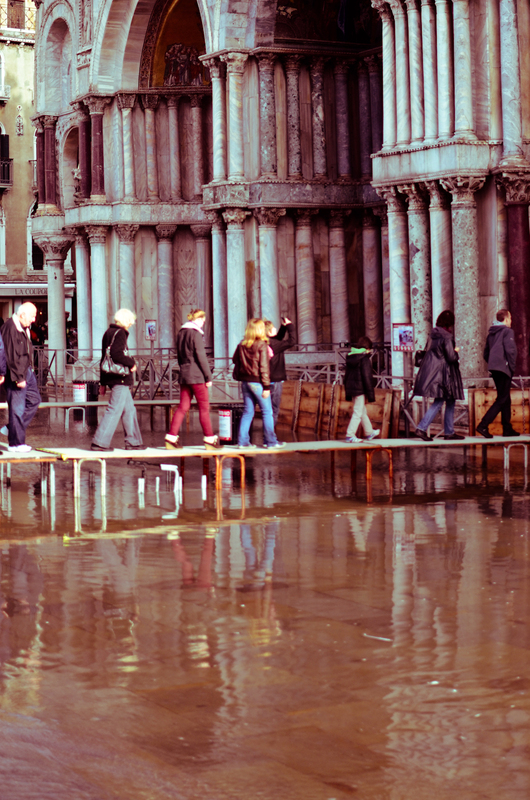 Acqua Alta (“High Water”) in Venice corresponds to the periods of more or less important floods in the city during the high tides. These phenomena are frequent, especially in winter but remain not very forecastable because they depend on several factors (among its, the astronomical coefficient of tide, but not only: winds…). The tight boots are essential during these phenomena! 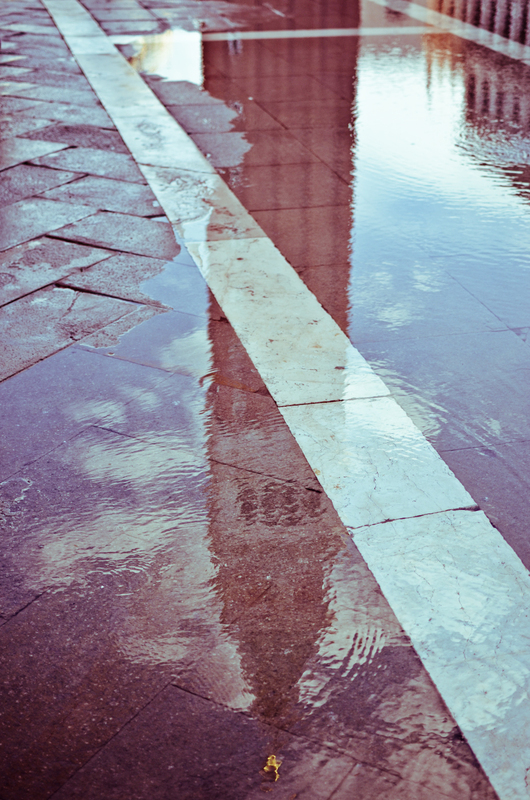 The general depression of the city during these last decades contributed to increase the Aqua Alta frequency. My feet in these Venetian waters experiencing hypothermia.